From the "Capcom Art Works" book. 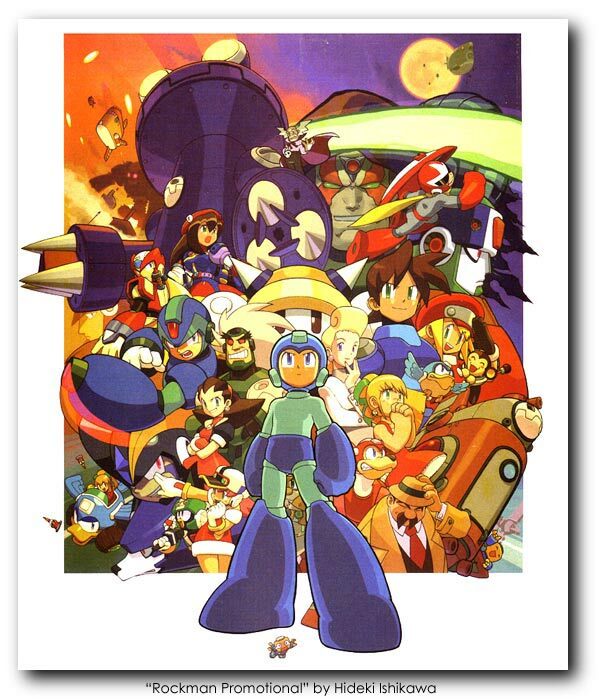 I've always found Megaman (Rockman in Japan) a fascinating character, aesthetically and in the context on the games. This picture seems to capture it best, although the work of Megaman 2, 3 and X, sum it up quite nicely. Let's hope the forthcoming part 9 lives up to the quality.